I strongly believe that artwork belongs on your walls and in professional print products - not on a disk in your drawer. 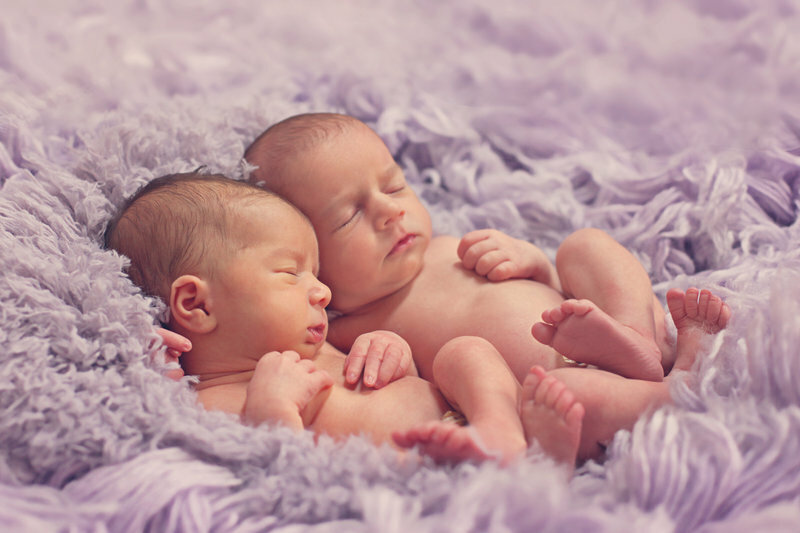 Newborn photography is an investment in your family's history. Computers crash, CDs get left in drawers and digital files get lost. Those things honestly do happen! 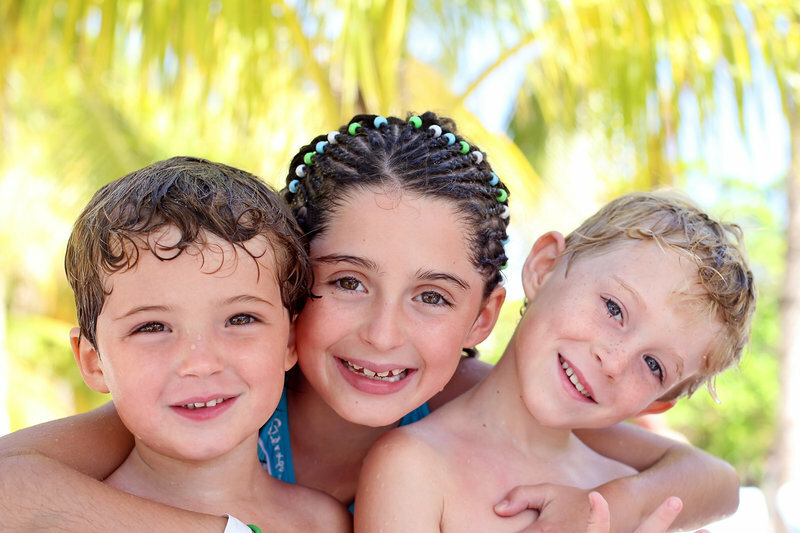 Having photographs printed in a timely manner and on quality products is extremely important! I have carefully selected print products that compliment and showcase my work. These are all products I use in my own home. For wall art, I offer custom wood frames that come in several styles and colors, and classic canvas. After your session, I would love to work with you and create a gallery with your favorite images. The best part about this is that you don't even have to visualize what it looks like ... I have the software that can actually show how it will look on your wall! I also offer premium flush mounted albums that create a custom product containing your entire gallery of images. These albums are thick with sturdy pages and each page is coated with archival protection to make it last a lifetime. It's great because you can even let the little ones look at them and the pages will not tear. 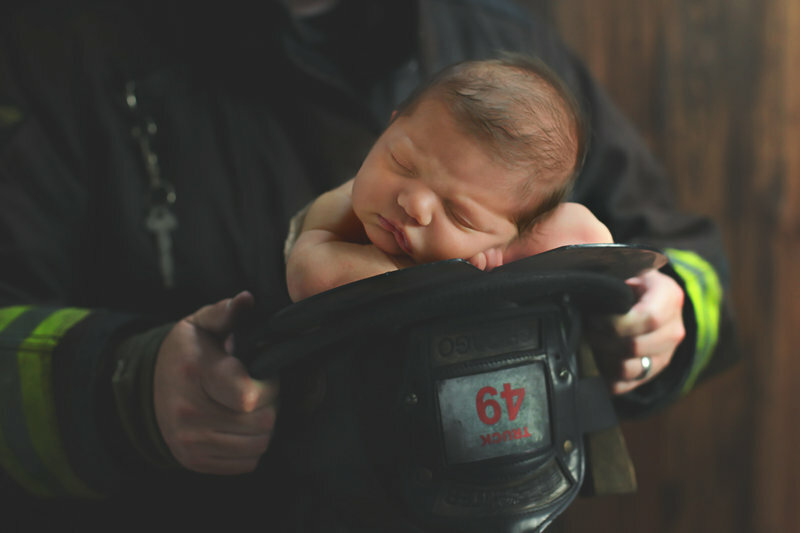 When you hire me to photograph your newborn, you are getting much more than just a photographer. You are hiring an artist who cares about your family and wants to create artwork to be proud of. Newborns are my favorite subjects to photograph because being able to capture this new little person is truly inspiring! The miracle of life still amazes me and makes my heart smile! Their little fingers and toes, eyelashes, scaly skin, hair on their backs and ears! Ah! I just love capturing all of those details for you! Your little miracle is only this tiny once and their newness is fleeting. 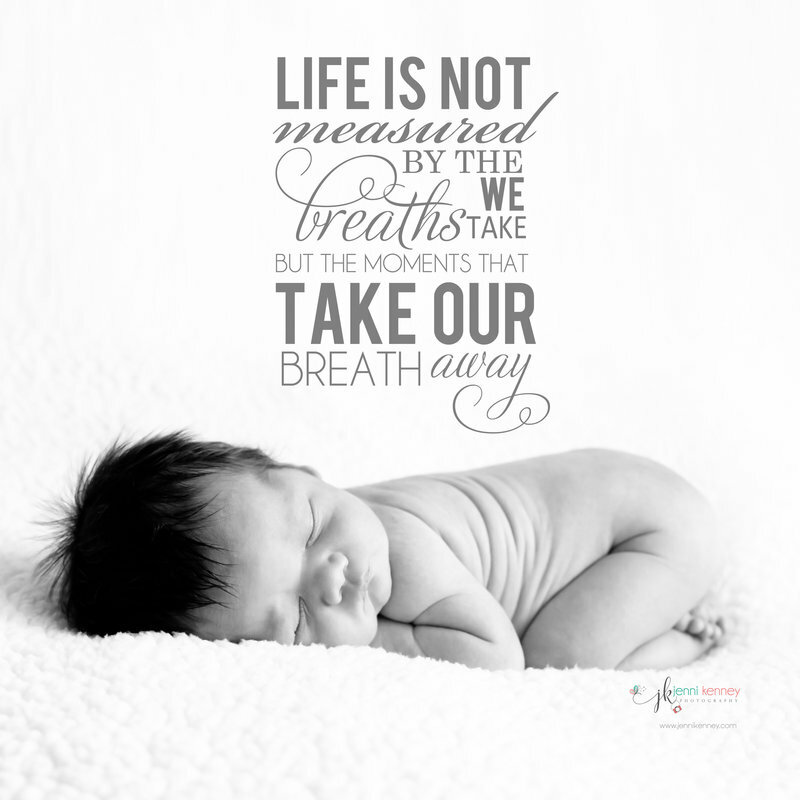 That's why photographing your baby during this special moment is so extremely important! I love to take care of my clients! When you come in, you'll find snacks, cold water and tons of magazines waiting for you. You also have access to a Keruig with coffee and tea ... which you may desperately need after being up all night with your newborn. I remember those days of being up all night so I want to help in any way I can! I've even had parents take a nap on my couch while I took their newborn's portraits! I want you to feel as comfortable in my home as you do in your own. Do you know the saying, "Enter as strangers - leave as friends"? Well that's my motto.